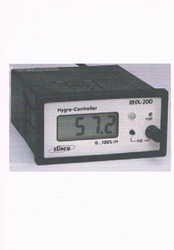 Humidity measuring and control instrument for refrigeration, food, laboratory, paper, construction and other industry. 0-10 V and 0-20 mA output option. Looking for Humidity Control Equipment ?